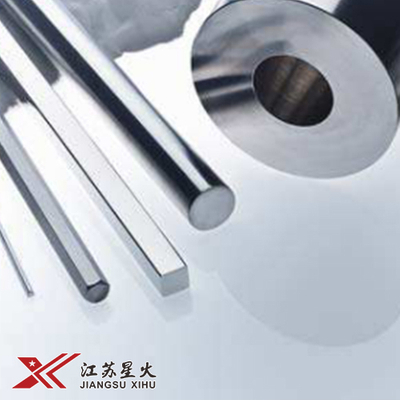 Widely used in aviation, aerospace, petroleum, chemical engineering, shipping and other fields. 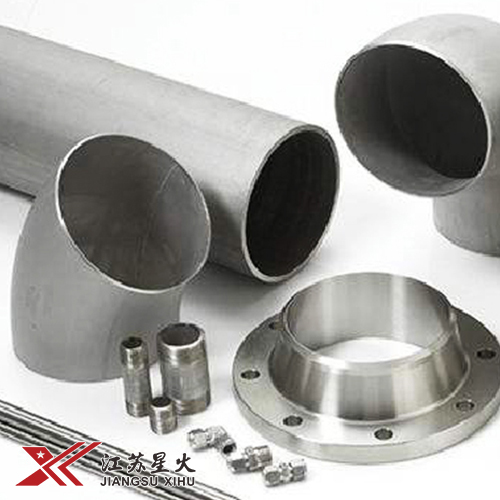 Oxidation-resistant temperature can be up to 900 ℃ -1250 ℃, which is suitable for a variety of combustion chambers and heat exchangers. 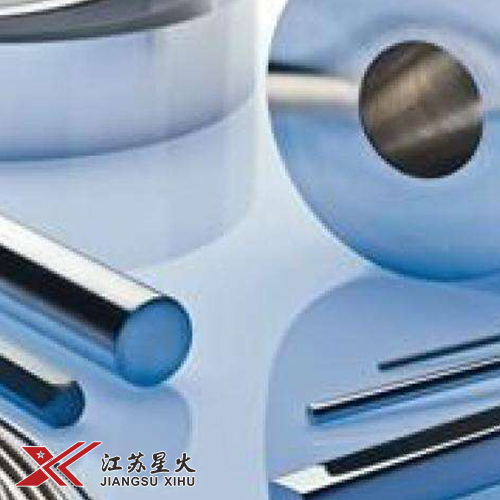 The high temperature sustaining strength is within the range of 700 ℃ -1000 ℃, which is suitable for the shaft, turbine disc and blades of the turbine, as well as connectors, bolts and fasteners, etc.